As expected, the couple of two years tied the knot on Saturday, May 24, in Florence, Italy, at the 16th-century Forte di Belvedere in front of their closest family members and friends, including Chrissy Teigen, John Legend, LaLa Anthony, Lorraine Schwartz, Q-Tip, and more. 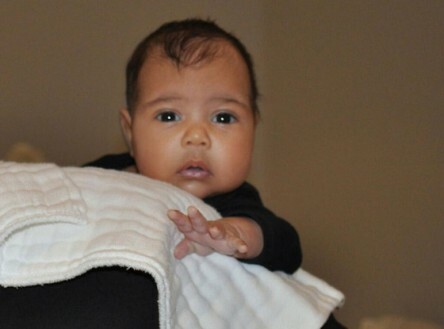 Recently released image of Kanye West and Kim Kardashian’s daughter. The cold part about this whole scenario points to the fact that yours truly as the author of this post has not watched the interview with Kris Jenner and Kanye West that is posted below, and as a matter of fact, we may not need to as the image above of the child that is a result of the union which was spoken about last year as told in the original posting of this entry below offers inspiration and insight into the idea that there may very well be a bigger cause that is behind these keystrokes so that we may continue on with this on going mission better assured of its validity and importance. It’s Simple – All Ya Gotta Do Is Just Talk To Em’! SoÂ you want to read about talk aboutÂ this kind kind of stuff? You are in luck, soÂ for those who missed the first installment on Interracial Relationships from the weekend before last, it can be found and this link, as a “P” True Hollywood Story would reveal that we oftenÂ need to add some buzz worthy celebrities into the story to really get these PH New World Resolutions properly initiated. “BadÂ Moufin” taking place as it is, especially with the ones with high visibilityÂ like The K Double Klan, the solution and remedy could only beÂ some good old fashionedÂ “Good Moufin'” as the name of the recently released song is Theraflu, and I have a hard time thinking of any who does not need this same exact form of therapy, and wellness, I have metÂ and do know quite a few who do. Point 1:14 of the above video clip. 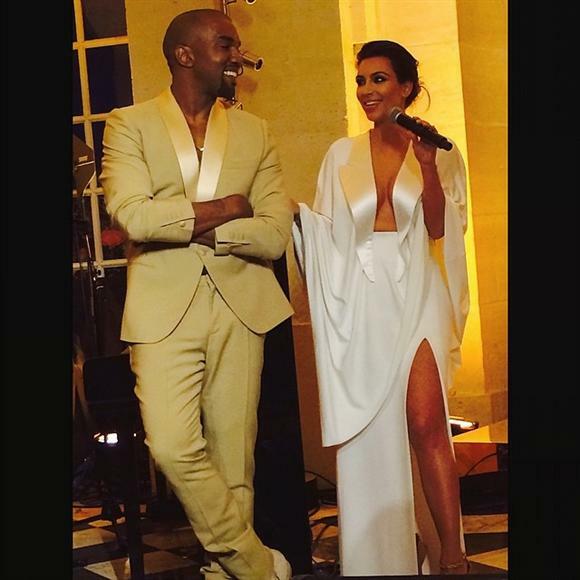 “I Like The Song” – Kim Kardashian. MARIOLOGY – When we talk, she listens, LISTENS and LIKES.Â We have a Solution Houston! Manhattan Madam Kristen Davis For NY Governor ? – Cant Say It AINT So When Hoin's A Goin! YOU ARE WHO YOU HANG AROUND WITH – Danielle Bregoli Is The New Fresh Princess Of Bel-Air!! !